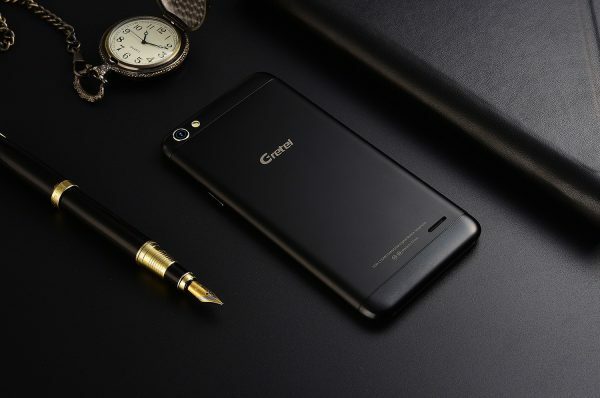 Some features of Gretel A9 to personalize it to make it your own. Turbo download: download using WiFi and 4G LTE at the same time. Faster and more convenient. Supershot: A touch to the Supershot or slide down 3 fingers on the screen, quick to get one screenshot. Also you can choose the Scrool style to get the full screens while browsing the web or having chats, or choose the Funny style to get Lasso and Graffiti screenshots. 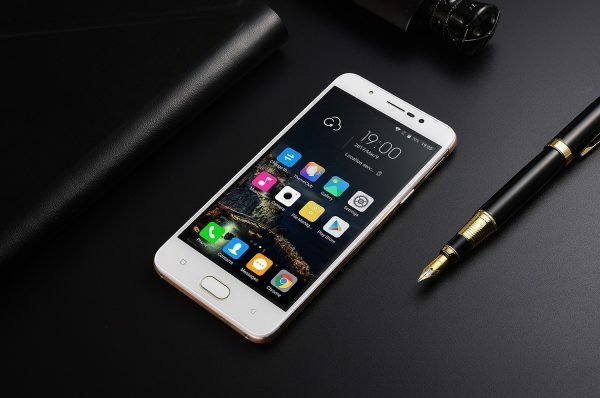 Fingerprint function: Use fingerprint to authorize purchases and APP access, like Capture, Alarm, Fingerprint dial, Home Scroll, video control and music control. ThemeClub: one key to change the theme what you like. Show your style! 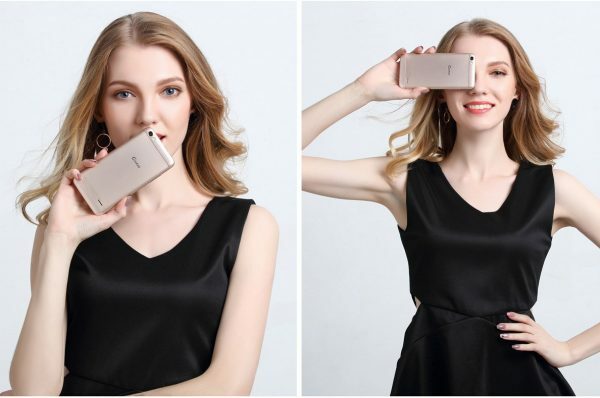 Back camera capture mode: Normal, Panorama, HDR, Night, Beauty, Pose, Child, Watermark, FilmMode; Front camera capture mode: Normal, Beauty, Child. Face recognition and autofocus. Quick to take photos: Use Volume buttons to take photo; Touch to capture; if detect human faces and gesture it, get the shutter. 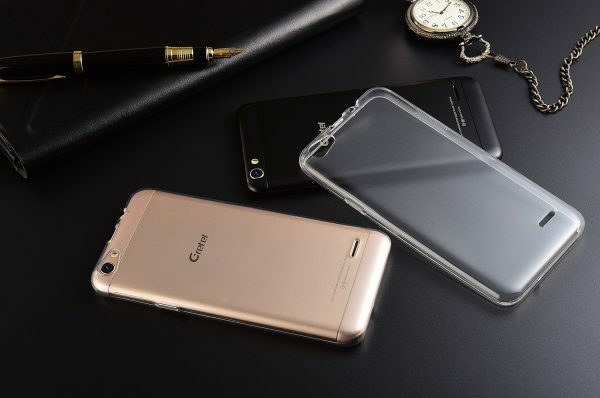 Gretel A9 already presale on Gearbest with $82.99 + free protective transparent back cover. Click to check more details right now. 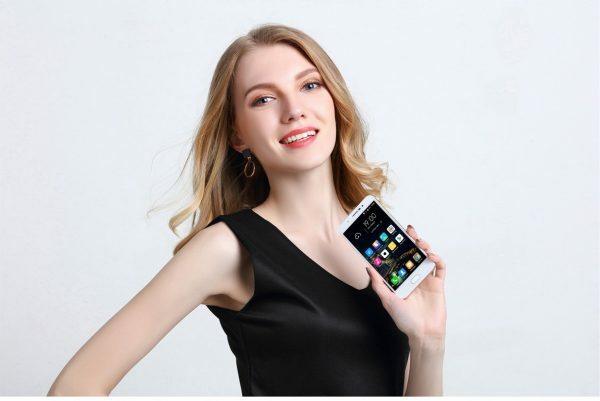 Big news is that A9 will be in stock on 25 March. 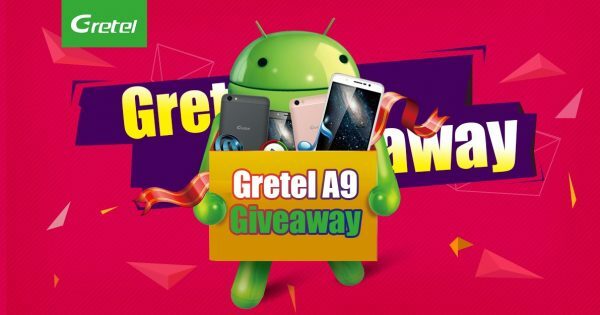 Good news is that Giveaway A9 is online yesterday on Gretel Official Facebook page. Open worldwide, all can participate it. Good lucks!